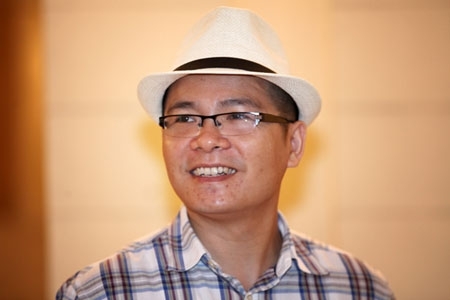 Giap Van Duong (1976) got his Bachelor of Engineering from Hanoi University of Technology in 1999, Master of Engineering from Chonbuk National University (South Korea) in 2002 and PhD from the Vienna University of Technology (Austria) in 2006. He was a postdoctoral researcher at Vienna University of Technology (Austria, 2006-2007) and University of Liverpool (UK, 2007-2010), before joining the National University of Singapore (Singapore, 2010-2012) as a research scientist. His areas of expertise consist of magnetic materials, material physics and nanophysics. In 2013, he returned to Vietnam to start his education projects, including GiapSchool, Book4Experts and Books4Children.